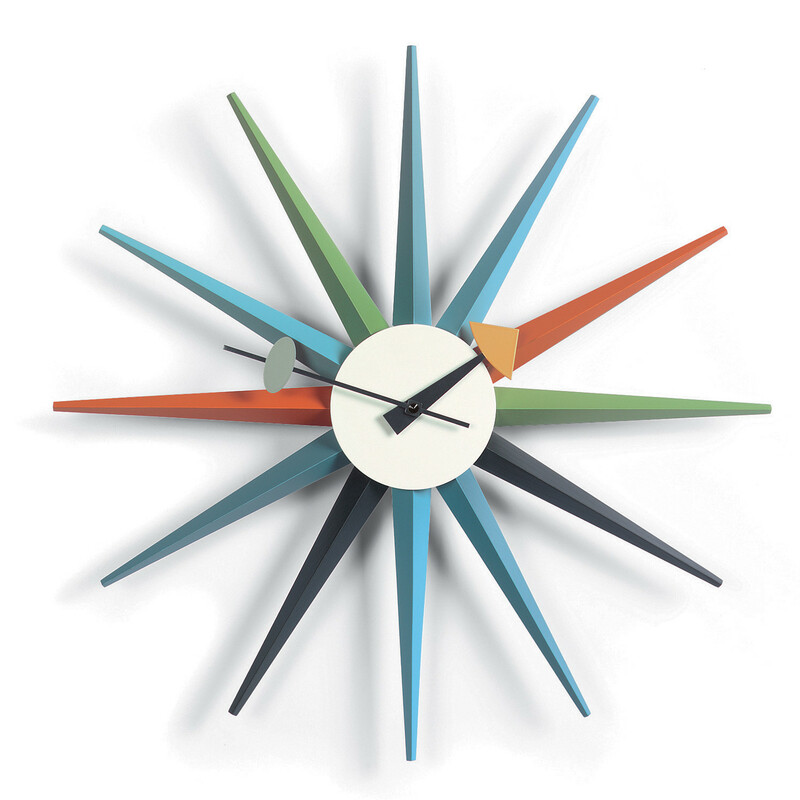 Sunburst Wall Clock, Multicoloured designed by George Nelson. 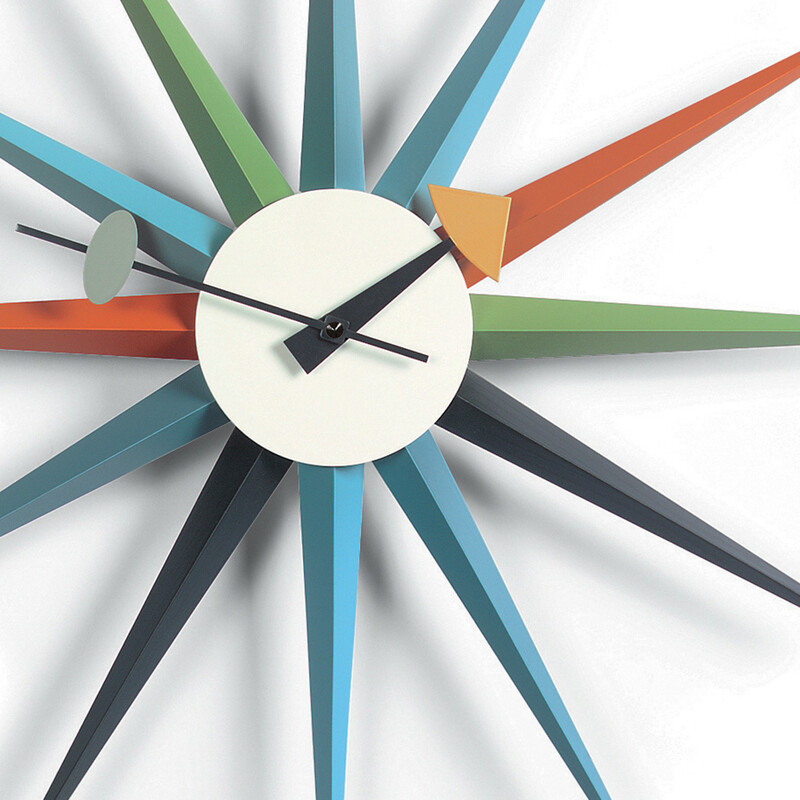 Comprised of an array of multicoloured spokes the Sunburst clock brings a refreshing feeling to the modern day wall time keepers. 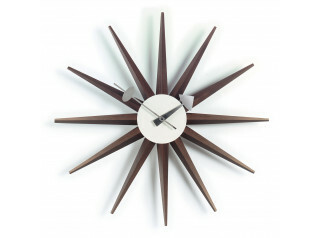 The clock's construction consists of lacquered wood and metal, high-grade quartz clockwork, including a battery. 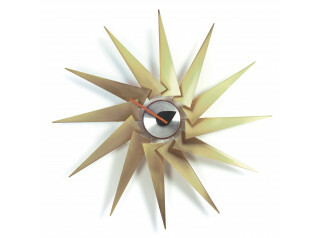 You are requesting a price for the "Sunburst Clock, Multicoloured"
To create a new project and add "Sunburst Clock, Multicoloured" to it please click the button below. 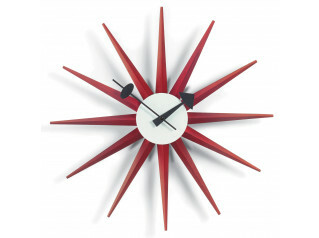 To add "Sunburst Clock, Multicoloured" to an existing project please select below.